I leave you for the weekend with a product post. I'll go ahead and tell you in advance that most of these are hits! other days it's dry and I slather on the moisturizer. invisible shine powder. 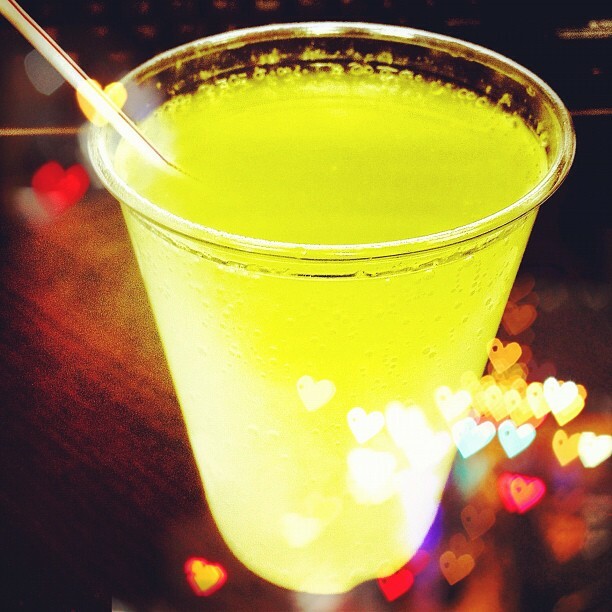 I loved it, but it was esssspensive! 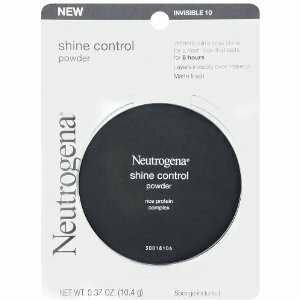 While in the drugstore recently, I saw Neutrogena shine control powder. $12.99 versus over $30+ for my old brand. Works like a charm, just like the $30+ version. This one is sort of a hit AND a miss. They had a coconut flavor....can't be bad, right? 12 pack in the fridge at my office and urged my coworkers to try it. Most of them poured it down the drain. My problem is the HINT of flavor. 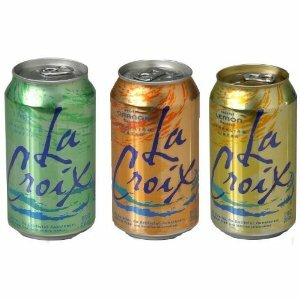 I'm actually running back today to grab another 12 pack. 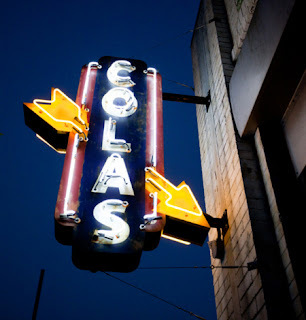 Verdict: Formerly a Miss--Now a HIT! I jumped on the BB cream bandwagon. If you have no idea what I'm talking about, you probably will soon. Well, that sounds fantastic, right? rolled up into one cream..
and leave skin looking flawless. might not be of interest. to meet for her birthday dinner. 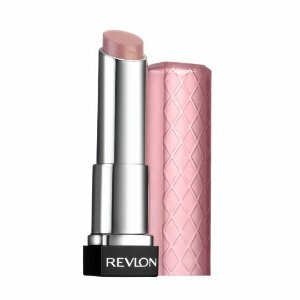 Revlon's new lip butters got very good reviews so I tried them out. I love the Sugar Frosting shade. Anyone else tried any great new products (or restaurants, for that matter) lately? I leave you all for a long, busy, weekend! Pictures and updates to come next week!